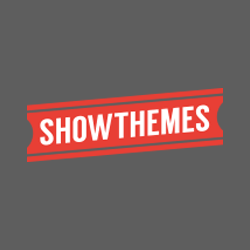 ShowThemes Coupon Code (2019) - Exclusive 20% OFF! 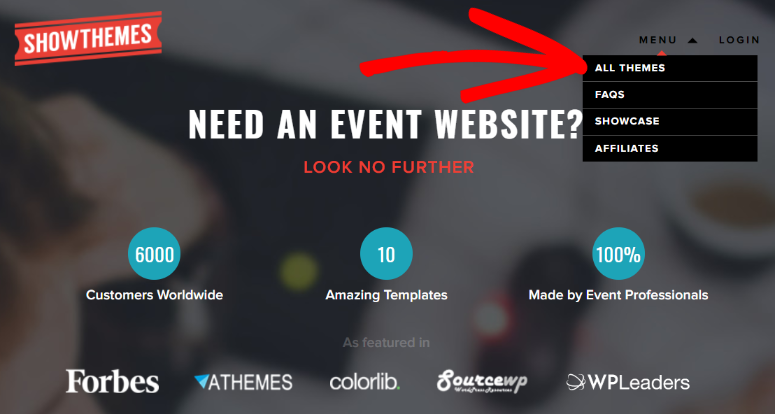 Want the best conference and event themes for WordPress? ShowThemes has what you need to succeed. Each theme was built by a team of event pros, and they come with built-in features including event scheduling, booking options, social media integration, and more. Use our ShowThemes coupon code to get 20% off on ALL their themes! Use our ShowThemes coupon code WPB to get 20% OFF your purchase! 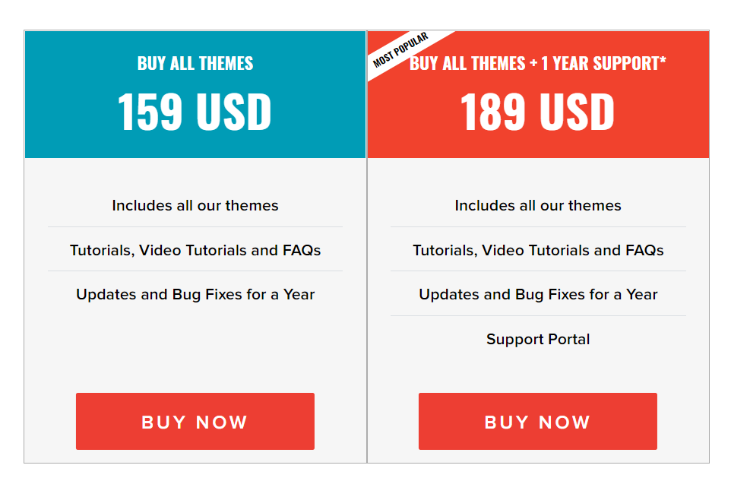 How to use the ShowThemes Coupon Code? As an IsItWP user, you can now take advantage of our ShowThemes coupon code to take 20% OFF your premium WordPress themes purchases. Just follow our instructions below to claim your savings! Note: You can buy ShowThemes’ themes individually; however, for the biggest / best discount, we recommend taking advantage of their theme bundle, which is what we’ll be showing below. 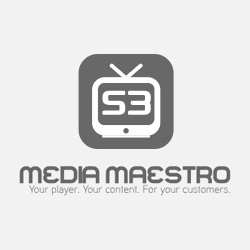 First, use our ShowThemes link to visit their official website. Once on their homepage, click the Menu dropdown arrow. Then, click on All Themes. On the next page, click Buy Now. You’ll be given 2 plans to choose from: with or without additional support. Choose the pricing plan that works best for you, and click its Buy Now button. The plan you’ve selected will be shown in your Cart. 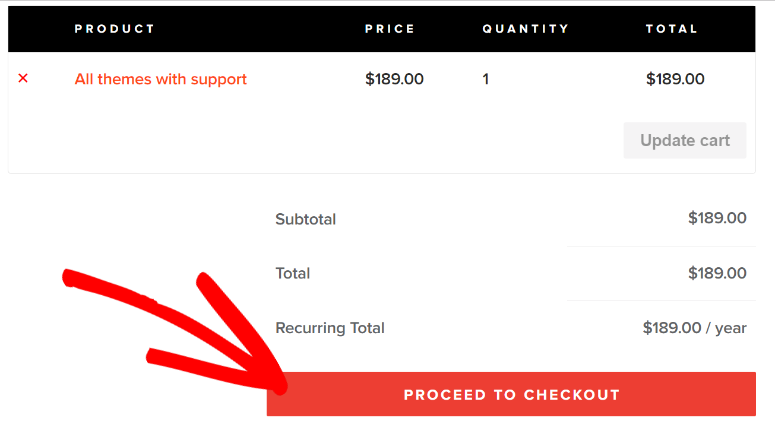 Click the Proceed to Checkout button. 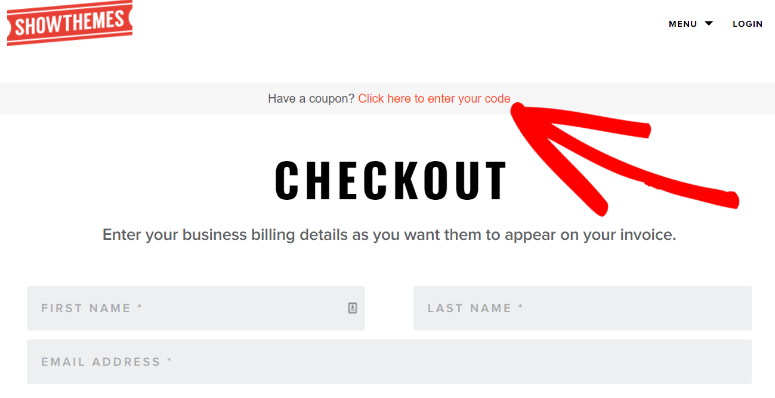 At the very top of the next page, there’ll be a link that says ‘Have a coupon? Click here to enter your code.’ Click on it. Click Apply to have 20% taken off your purchase total. 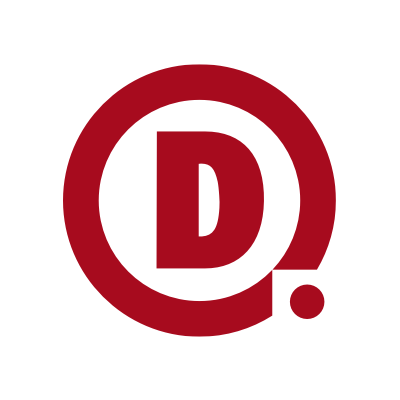 We hope you found our ShowThemes coupon code helpful. At IsItWP, we pride ourselves on negotiating exclusive deals to get our users the best prices on the world’s best WordPress products and services.